Ben Stiller is quite the interesting performer — he started out in Adam Sandler films and sketch comedy shows in the early 90s, but eventually became a serious actor and director who proved himself to be capable of just about anything. Recent years have seen Stiller settle into a mix of the two: playing comedic parts and doing serious filmmaking, yin and yang. It’s hard to pin down what makes Stiller so appealing. Perhaps it’s his ability to play all kinds of characters — a dopey husband, an overly confident model, an intimidating business owner, or a washed-up action movie star. 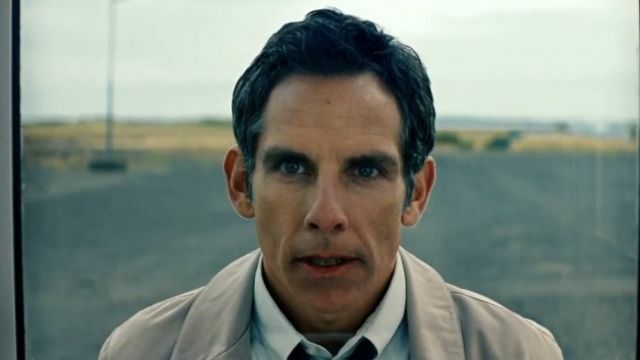 No matter what the role, one can be sure that Stiller will be able to embody it perfectly and deliver plenty of memorable lines while he’s at it. His filmography is full of plenty of countless roles — both comedic and dramatic — that prove this to be true. Wes Anderson’s 2001 family dramedy has the cast of a Frat Pack movie: Owen Wilson, Luke Wilson, and Ben Stiller deliver career bests, the only ones missing are Will Ferrell and Vince Vaughn. 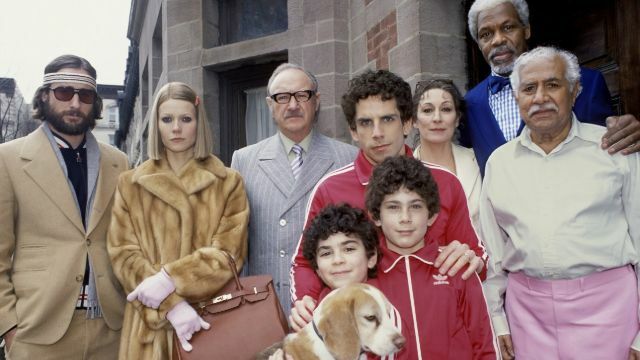 Strangely, though, this is far from these actors’ usual fare — Anderson’s The Royal Tenenbaums is the story of success and failure, love and loss, family and friends with a twee tinge of 20th-century literature and old vinyls. Stiller’s never been better. A cult television series that was one of the first to be granted a second life by a streaming service years after its cancellation, Arrested Development is home to all kinds of great comedians and classic bits. 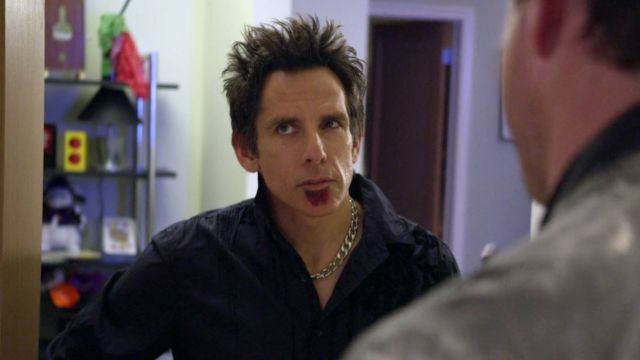 Ben Stiller, known on the show as magician Tony Wonder, is just one of many hilarious supporting cast members on the show. The character is like a combination of Derek Zoolander and Dodgeball’s White Goodman, resulting in one of his greatest roles so far. 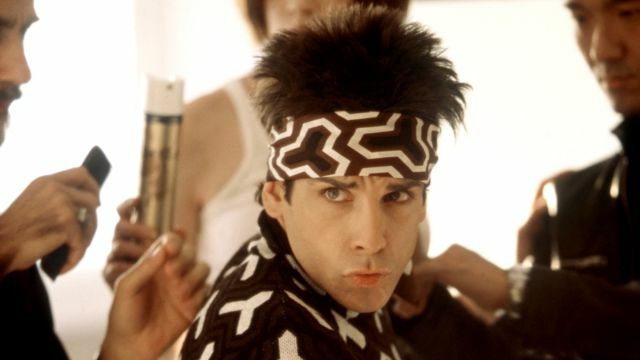 Ben Stiller has been a part of all kinds of goofy comedies in his time — most are funny, but a few transcend being a simple comedy to become truly great pieces of nature. Zoolander is one such example, a hilarious comedy about a moronic model that manages to be a glaring social commentary, as well. The cast of comedians — Will Ferrell, Owen Wilson, Christine Taylor especially—only make things better for Stiller here. 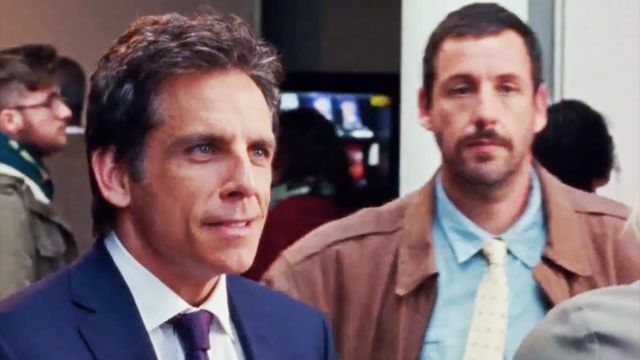 He’d been in a few other Noah Baumbach films before the release of The Meyerowitz Stories: New and Selected, but Ben Stiller in Baumbach’s first film for Netflix is easily the best. Stiller and Baumbach are a perfect match — it’s possible Baumbach relates to the characters Stiller plays in his films and sees him as some sort of muse because his talent is never wasted. The Meyerowitz Stories also features great performances from Adam Sandler and Elizabeth Marvel, but Stiller ties the whole thing together. 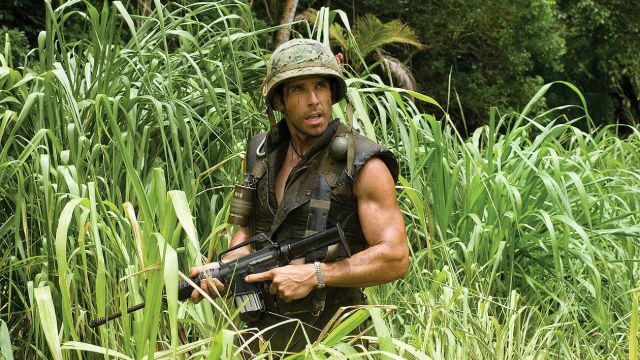 Also written and directed by Stiller, Tropic Thunder features Ben Stiller, Jack Black, and Robert Downey, Jr. as three clueless actors who have no idea that they’ve actually been thrown into a real war. They believe they’re just acting, playing a part in a big-budget war film that is supposed to save all three of their careers, but the truth slowly comes to light over the course of some ridiculous and hilarious events. It’s a showcase for Stiller’s talents both on and off-camera.